At Louis’, the philosophy is this: Exceed the guests expectations, and in doing so, build lifelong friendships. 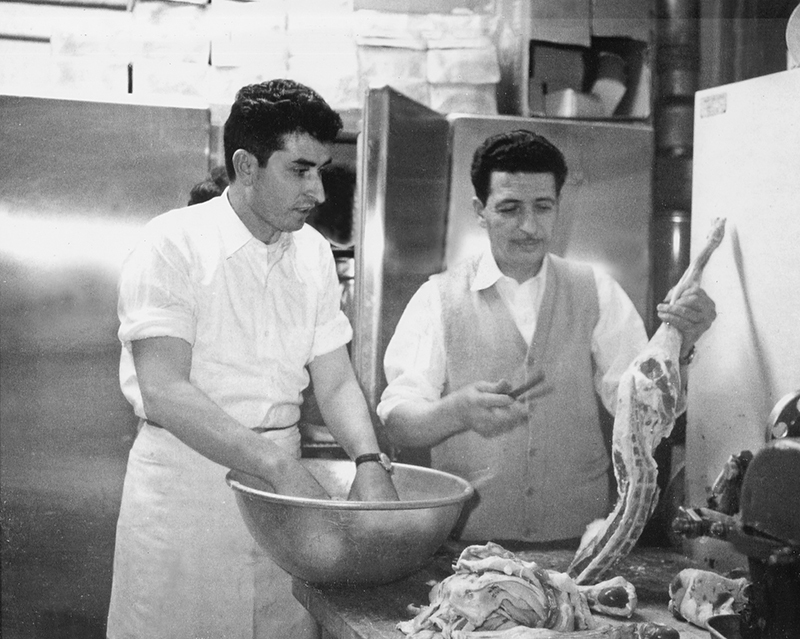 This philosophy was born In 1957, when Louis Sboukis opened his first restaurant within The Riviera Theater on Detroit’s west side. Over the next three decades, Louis would go on to open restaurants with the name Riviera in East Detroit, and then Chesterfield, building friendships across generations along the way. Having passed the business on to his sons, In 1999 they created an entirely new concept to honor his legacy – Louis’ Chop House – Riviera Lounge. Featuring Roast Prime Rib of Beef, Dry-Aged USDA Prime Steaks, Chops, and Seafood, Louis’ Chop House is the premiere destination to enjoy top quality food, meet with friends, close business deals, celebrate milestones, or simply enjoy life.